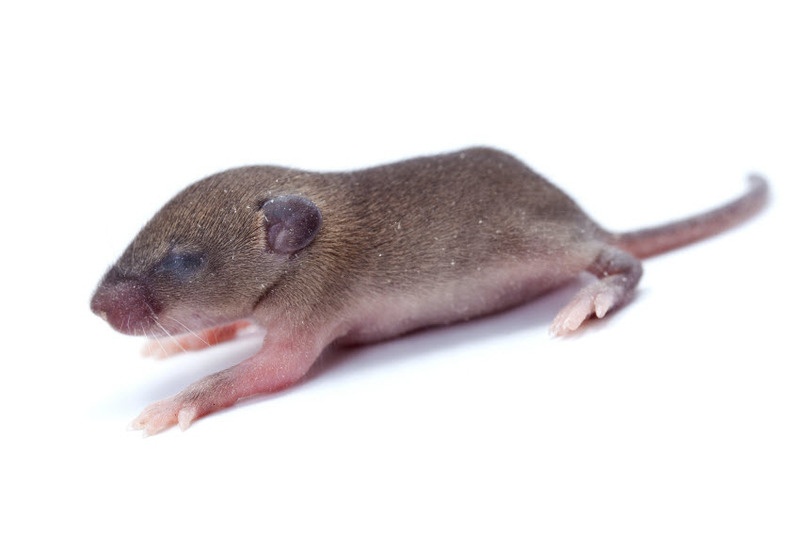 Scientists at the University of California-Berkley reported that a recent gene therapy application has cured mice of blindness caused by retinal degeneration. Although these are preliminary findings, researchers are already predicting a potential availability to the public within three years. This means that those suffering from age-related macular degeneration (AMD) just may have a chance at reversing potential blindness. It also means that those who have already succumbed to losing their sight could possibly have it restored. 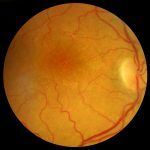 Gene therapy could begin to lower this number significantly possibly making macular degeneration and blindness, a thing of the past. Gene therapy focuses on the negative outcome of pre-programmed cells and then cleverly “re-programs” them to a more beneficial result. 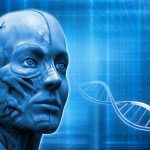 Gene therapy has been advancing beyond the expectation of many researchers at such a rapid pace it is astounding. 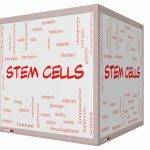 Stem cell therapy has been leading the way with many benefiting from regeneration and repair of damaged tissue when applied. 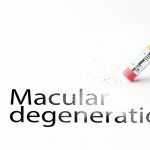 However, when it comes to macular degeneration, it is gene therapy that may surpass stem cell therapy with the possibility of eliminating it altogether. Gene therapy focuses on transplanting normal genes into cells that have missing or defective ones. In many cases, this transplantation, or gene therapy, has been able to correct genetic disorders. When genetic disorders are corrected, stem cells are no longer needed. Scientists were able to “piggy-back” a specific gene (called a medium wavelength cone opsin -MW-ospin rd1) inside an inactive virus for effective transport into the eyes of mice. This specific gene is for a green light receptor which is essential for optimal sight. The non-virus transport is a highly effective way to immediately place the new genes and “start-up” retinal cells that have not already been damaged. However, there are over 250 varying genetic mutations that can attack the retina with upwards of ninety percent that slowly destroy the rods, sensitive to dim light, and the cones, for daylight color perception. Fortunately, and still unknown as to why, but researchers claim that other layers of retinal cells, particularly what are called the bipolar and the retinal ganglion cells are spared. These ganglion cells remain healthy but unable to detect light even when someone goes completely blind. It is almost as if it is a full battery pack just waiting to power up. This is where the current gene therapy has found a workaround. It is almost as if macular degeneration has left a “back door” able to be opened for a cure. This is what the UC Berkeley team was able to accomplish, succeeding in tapping into the healthy ganglion cells making approximately ninety percent able to detect light. Waking up waiting cells is a veritable breakthrough which scientists feel could be applied to other diseases that may have hidden back doors as well. For macular degeneration however, knowing where these cells are and how to restore them brings science that much closer to a workaround cure. 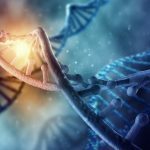 Expect gene therapy, like this application for macular degeneration as well as many other health compromises, to head the charge in helping people regain their sight as well as their lives. It is yet another broad leap science is making.